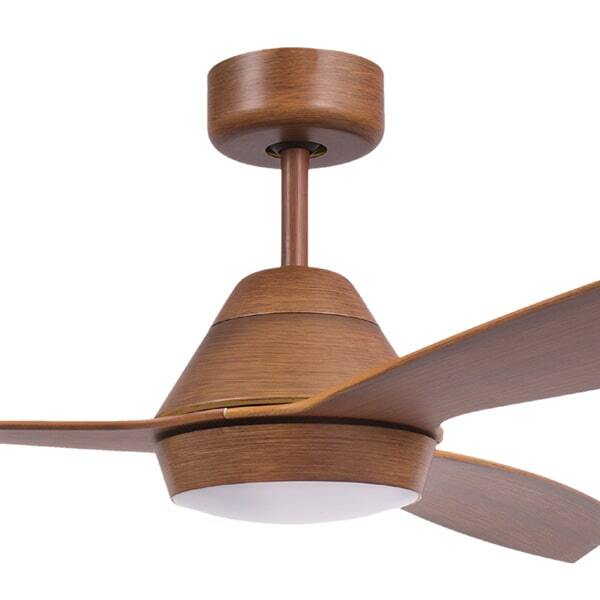 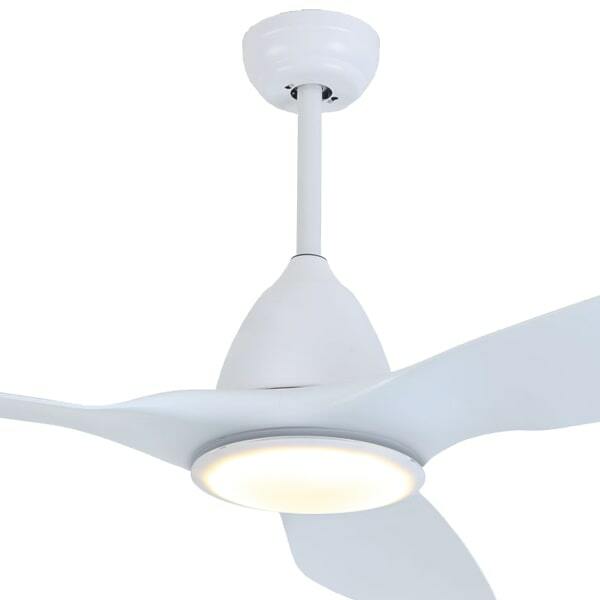 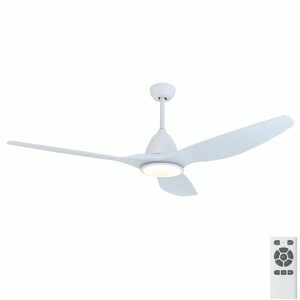 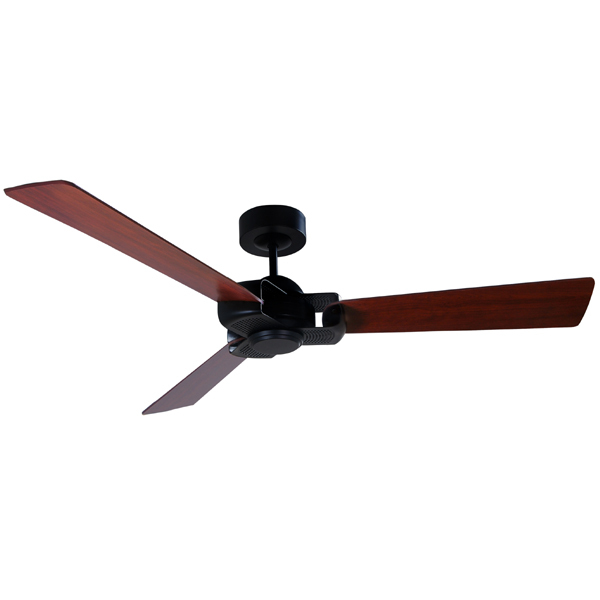 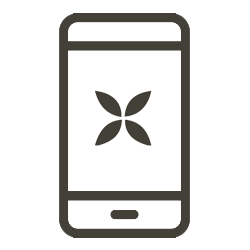 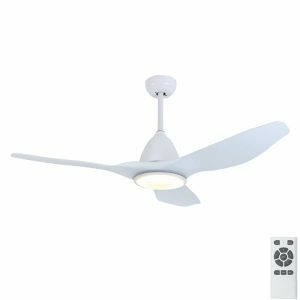 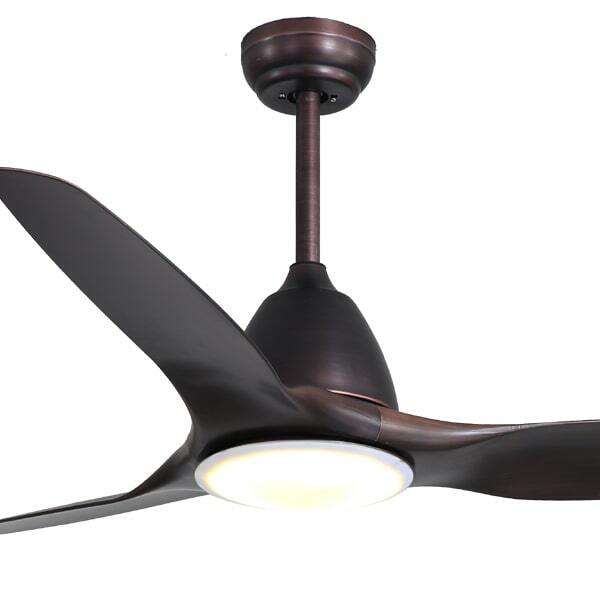 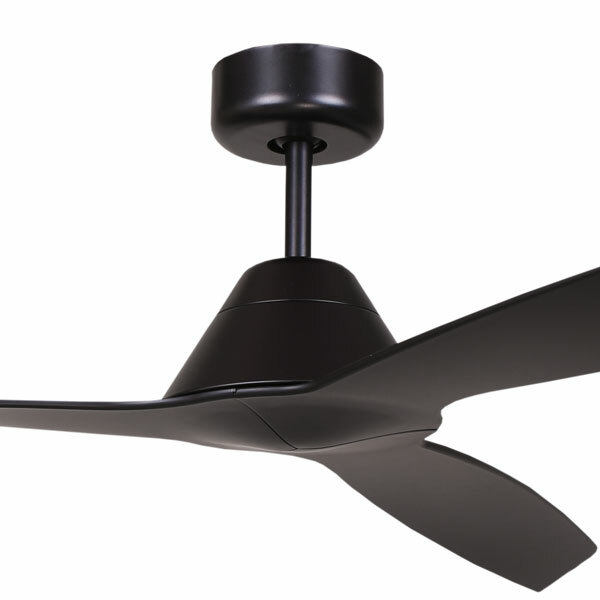 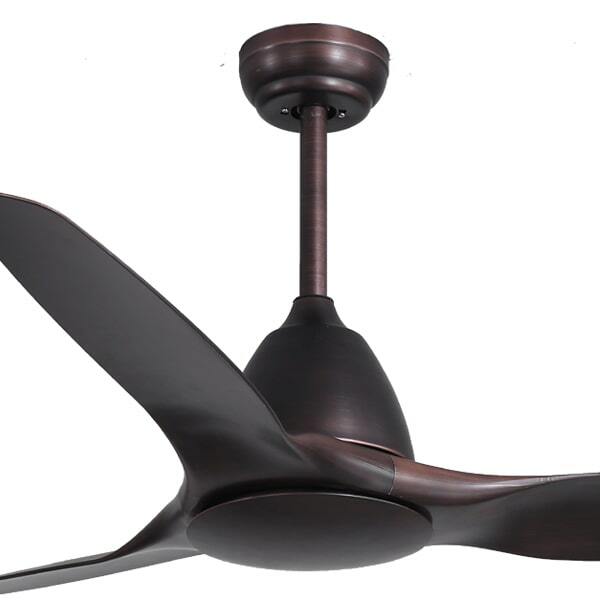 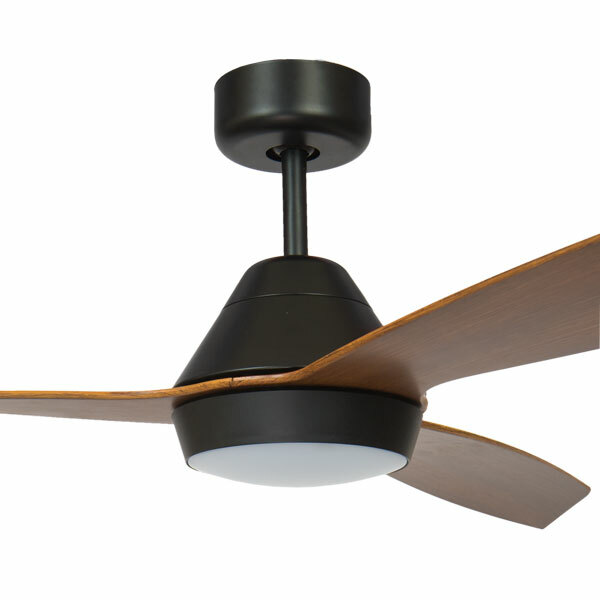 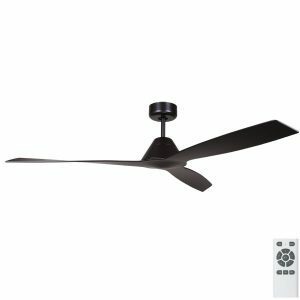 The modern ceiling fan is one of form and function. 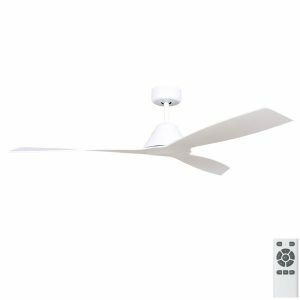 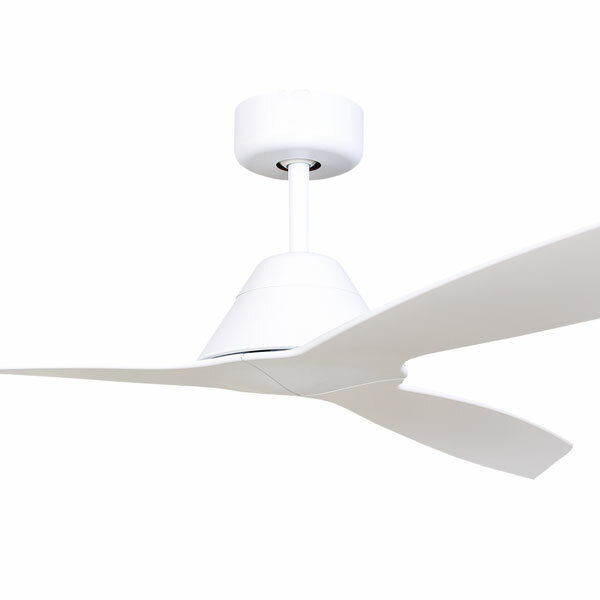 A ceiling fan with simplicity in design, a sleek look and contemporary colours form the bulk of our modern ceiling fan collection. 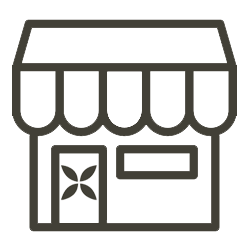 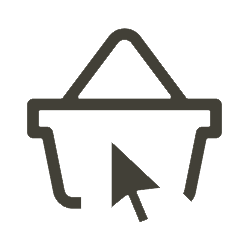 We have a large selection of modern fans suitable for all sized areas, different environments and décor. 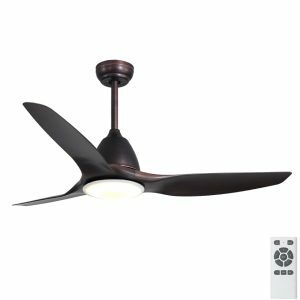 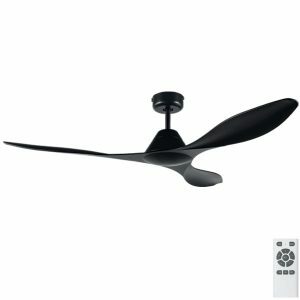 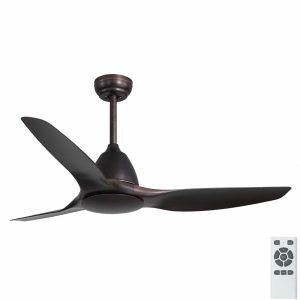 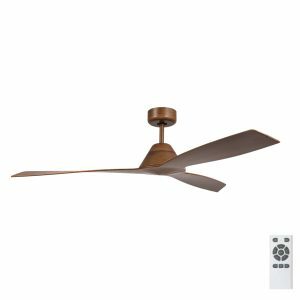 Some of the latest trends in ceiling fans include the Scandinavian style with great wood finishes, black finishes and the slimline style. 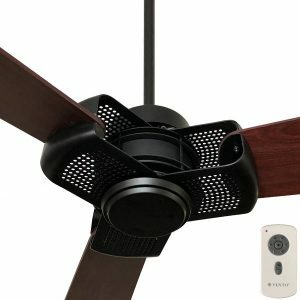 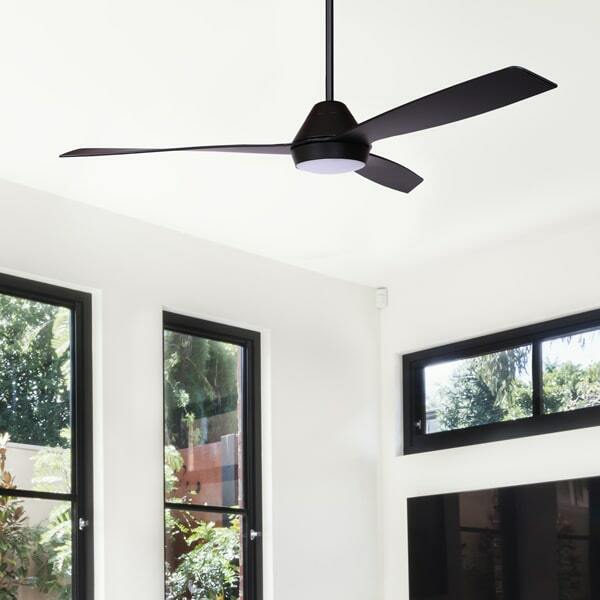 Looking for the perfect modern fan? 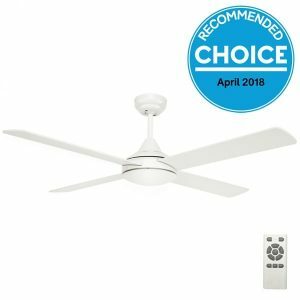 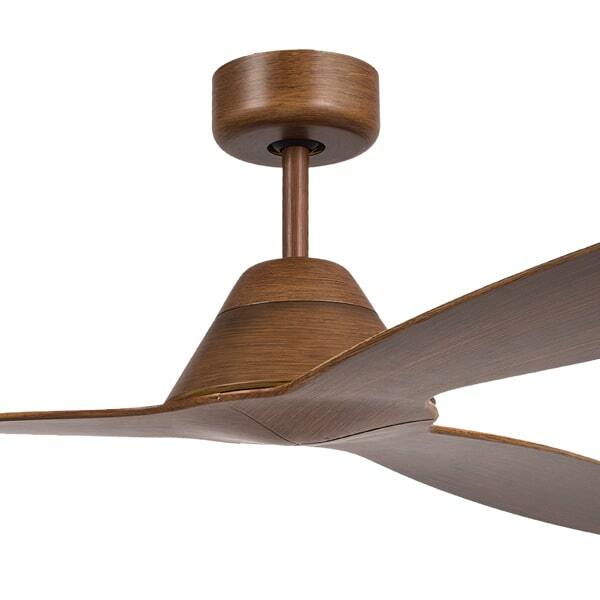 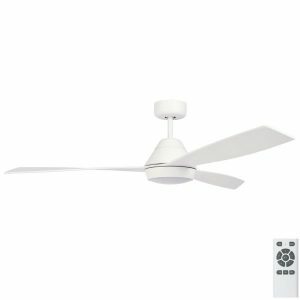 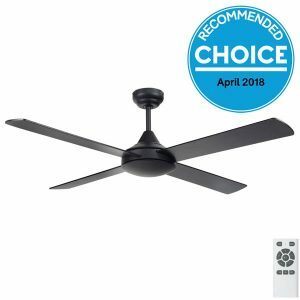 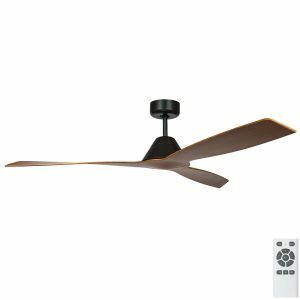 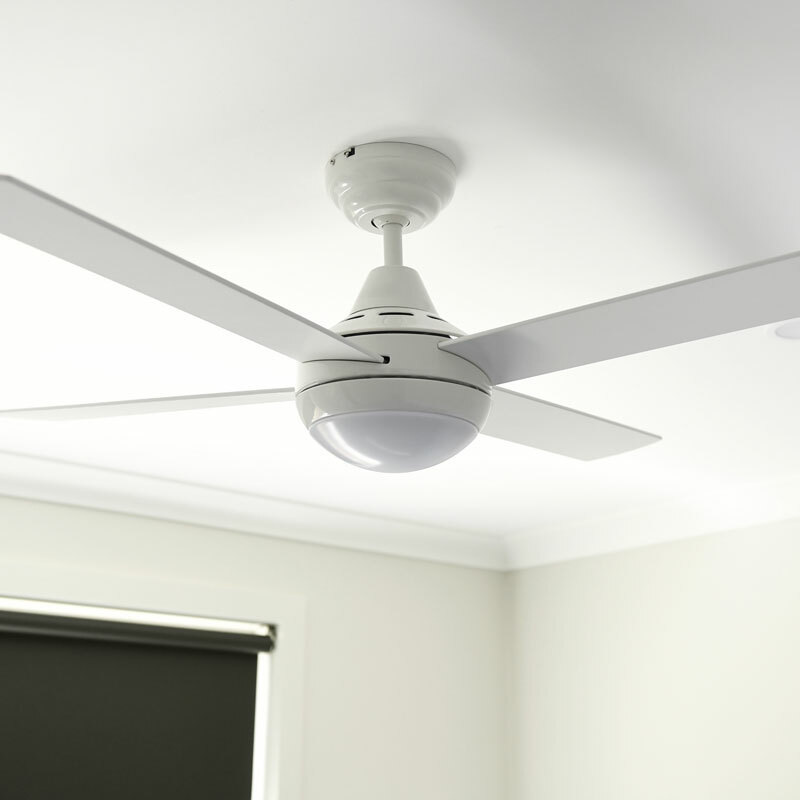 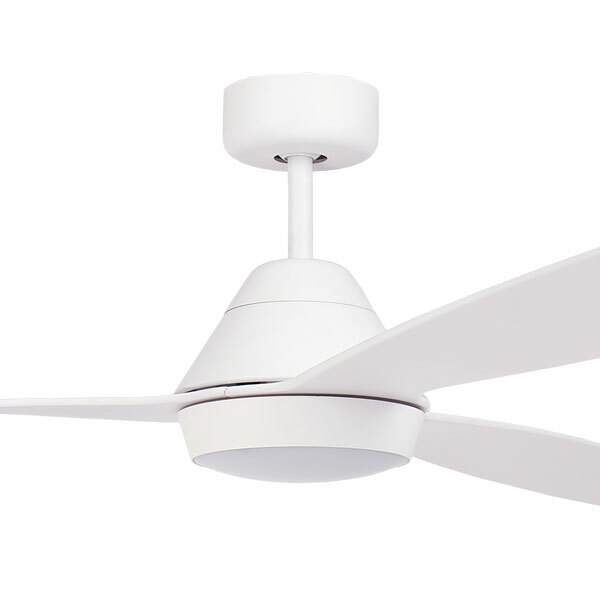 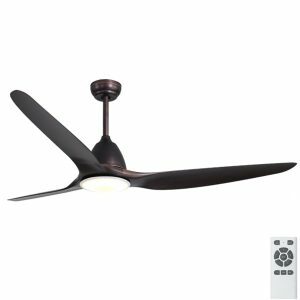 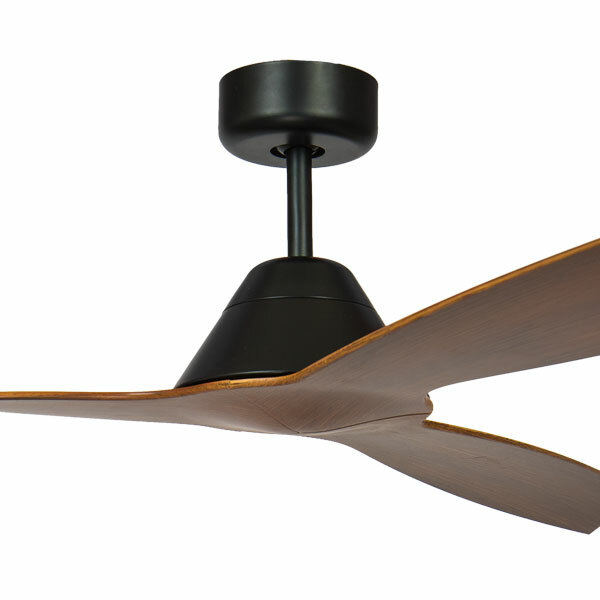 Read our guide to some of the best new ceiling fans released this year. 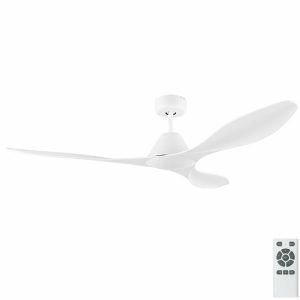 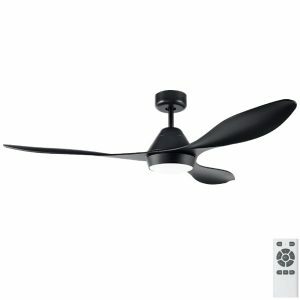 Alternatively view our comprehensive range of modern fans below.